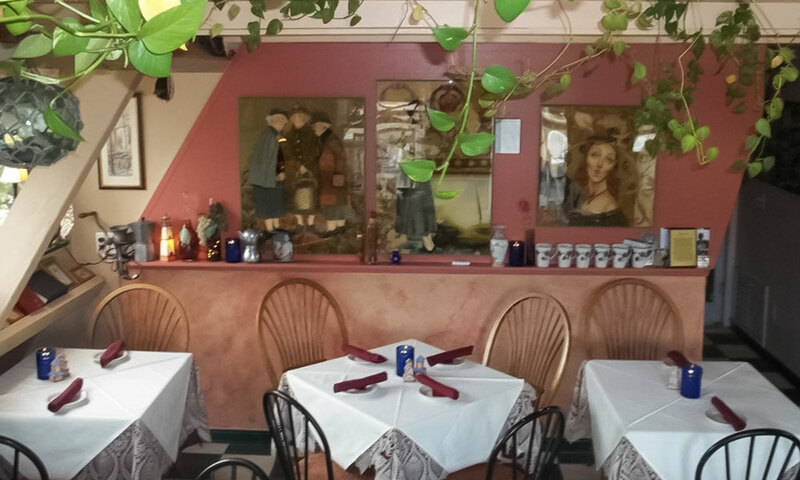 Casa Benedetto's Ristorante offers traditional authentic homemade Italian cuisine carefully prepared from old family recipes. Popular specialties include brasiole, chicken cacciatore, rice balls, homemade manicotti, zuppa de peche, scungilli salad, veal sorrentino, chicken marsala, fettucini alfredo, and penne a la vodka. 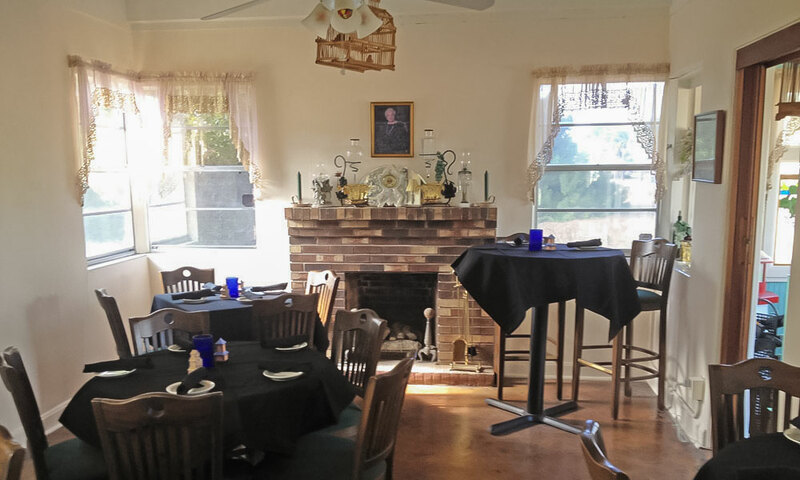 Casa Benedetto's is open for lunch and dinner Monday through Saturday. Lunch is served from noon till 3:00 p.m., and dinner selections are available all day. The restaurant is open from noon to 9:00 p.m. Monday through Thursdays, from noon to 10:00 p.m. Friday and Saturday, and closed on Sunday. Casa Benedetto's offer a wide variety of homemade desserts, including tiramisu, cheesecake, Italian cookies, chocolate mocha cake, cassata parfait and cannoli. Casa Benedetto's also offers gelato and sorbet. Espresso and cappuccino are available as well. Everything about this restaurant is wonderful - the food, the owners and staff, the atmosphere, the food!! We've been here several times and always have the same great experience. Our last visit was days after Hurricane Irma and they had only just reopened, yet everyone was friendly and the food was delicious. Their tiramisu is amazing! My husband and I lucked up on this wonderful restaurant last year. Ate here 3 times during a 4 day visit. 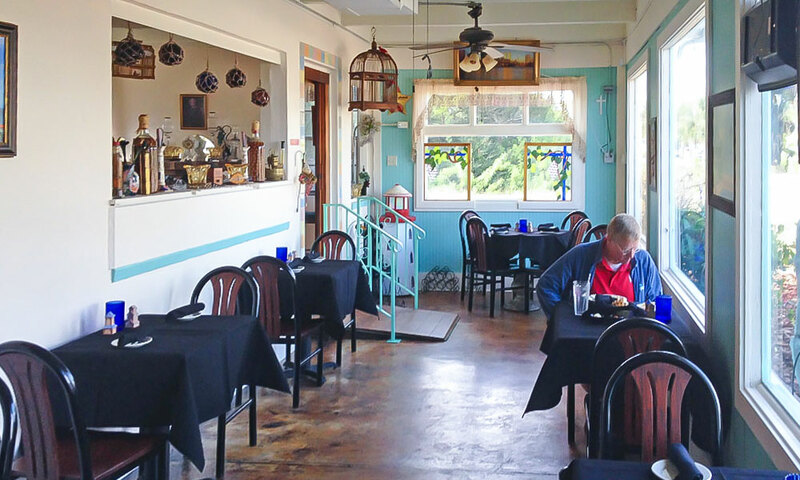 We are planning another trip to St. Augustine in Sept. and look forward to dining at Casa Benedetto's again. The ingredients are fresh and prepared Sicilian style. The tiramisu is on another scale than any other I have tried. Also enjoyed conversations with management and staff. Ate lunch today- 1st visit. Food was delicious. Great wait staff. Nice atmosphere. Can't wait to go back for dinner!! This is the best Italian I've had since New York. Just like Mom use to make. Salad was fresh and crisp. Pasta cooked perfect. Heard the chicken being pounded in the kitchen. Carnolli's were great. Will be back next month to try something different. 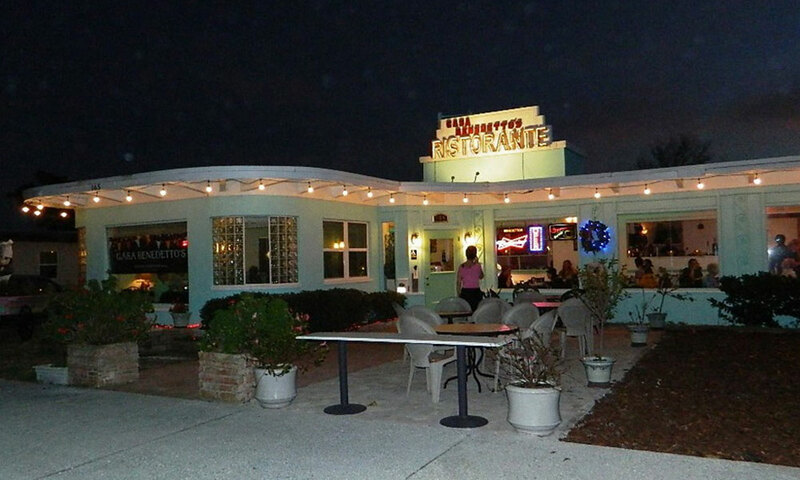 We have eaten here several times and it has been fantastic every time! Great home cooked Italian specialties. Friendly owners and waitresses.